Three Lives. Three Loves. Three Reasons to Let Go. Izzie Silver left the small Irish town of Tamarin behind for New York. Life is good – until she breaks her own rules and falls for a married man. On the other side of the ocean, Izzie’s aunt Anneliese discovers the pain of infidelity for herself. 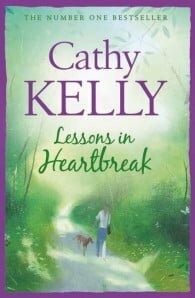 Then Lily, the wise and compassionate family matriarch, is taken ill. At her bedside back in Ireland, Izzie discovers a past her grandmother has never spoken of, while Anneliese feels despair mount. The one person she could have turned to is starting to slip away. 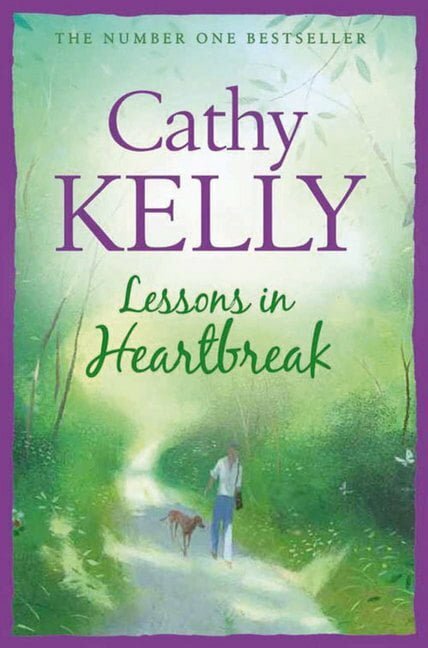 The lessons each of the women learns – both past and present – bring joy and heartbreak. And the hardest lesson of all is learning to let go.